Trouble with garage doors can happen at any time, and even with routine maintenance, problems can occur without a moment's notice. Most homeowners have experienced this sudden inconvenience at some point in their lives. And while it's nice to be able to plan and schedule home maintenance like that associated with garage doors, that's not always possible when unforeseen issues occur. Overhead Door Company of Lexington understands this very well. As a result, ODC Lex makes emergency service available 24 hours a day, seven days a week. 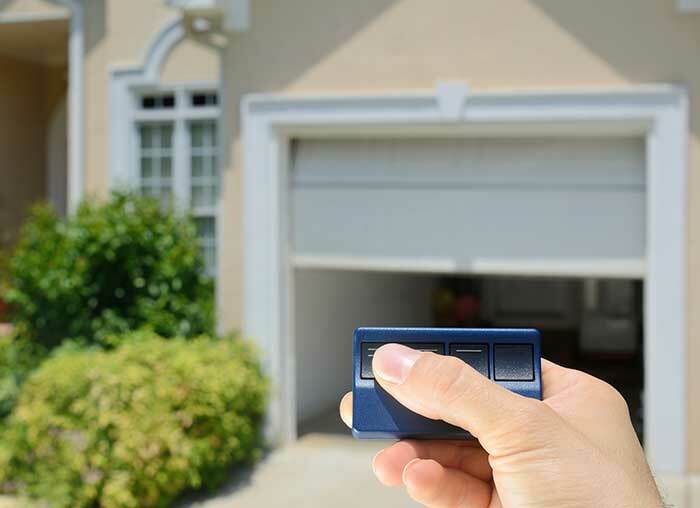 Our customers appreciate this most in their times of need, when their planned activities take a sudden backseat to the safety and convenience issues related to garage door predicaments. This goes for both home and businesses. If something goes wrong with your garage door, we're on it in a flash, getting your door back to functionality as soon as possible. People in and around Lexington have trusted us for years. We're prompt, courteous, and professional, and our experienced employees know how to troubleshoot many different types of garage doors. So if you need service for your garage door, contact us now. We're always eager to help!